This program will be FREE to any 5-8th grade student that wish to be involved. Any students in OLA 5-8th grade any PREP or Fam Cat children in 5-8th grade and any student in CYO in 7-8th grade are welcome to join Youth Ministry. Children that are in 5-6th grade PREP are still required to attend Monday PREP classes. Youth ministry dates will be the 1st and 3rd Sunday from October to April and the 2nd Saturday of these months as well. We will be meeting at 11 until 12:30. Times of service projects will depend on projects. 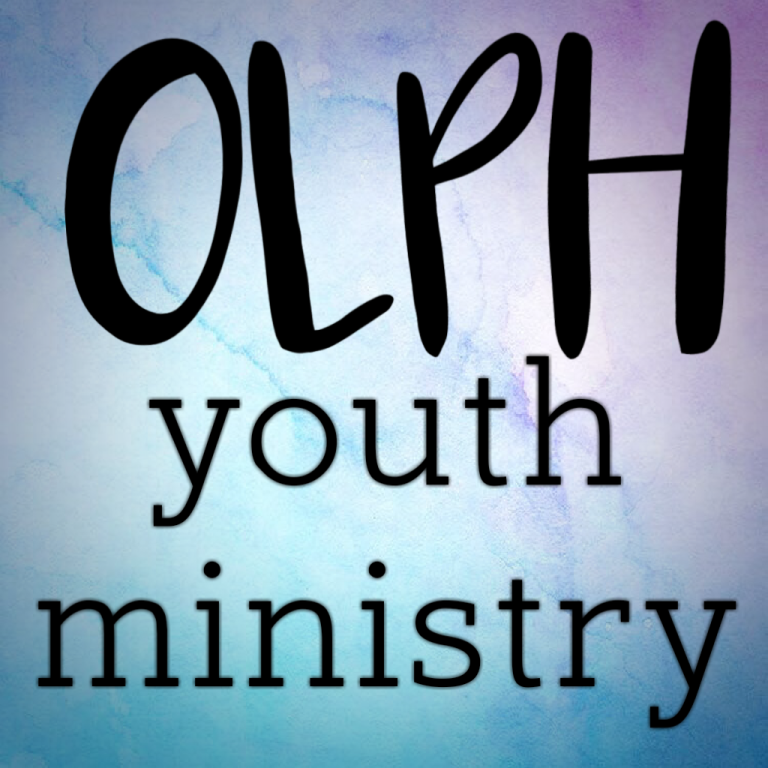 To register your child/children in this program please download and fill out the following form: Youth Ministry Registration Form, and then either email the completed form (scan and attach to email) to olphymin@gmail.com, OR ..drop it off at the OLPH Prep office. If you have any questions please contact Lisa Bucholski at 610-543-5448.